When the hype machine for the next generation started, and we began to see gameplay footage coming out for the first wave of games, Need For Speed: Rivals quickly rose to the top of the pile for me as one of my most anticipated games during this first phase. The Need For Speed series, with their arcade feel, over the top speed and crazy antics, has always been one of my preferred racers, so the opportunity to play it on a next generation system, with everything that offered, left me dying to get my hands on it as soon as I possibly could. All the gameplay footage, information and more, couldn’t hide the fact that we are getting a brand new, untested developer making the latest instalment of the NFS franchise. 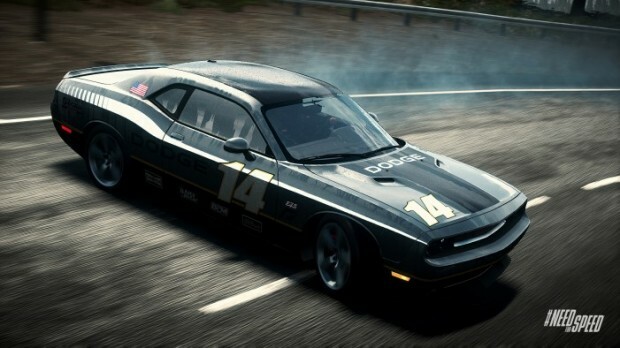 Criterion Games appear to have been on hand for consultation when it came to the various elements of the gameplay – and after having Need For Speed: Hot Pursuit (one of the most widely admired Need For Speed games in the last generation), under their belt, it made sense – but the vast majority of the development was handled by the brand new Ghost Games. It’s not as scary as it first appears though. Ghost Games is made up of a selection of developers who have previously made hugely popular racing games, such as Forza and Project Gotham Racing as well as games in the Need For Speed franchise. So, when you actually look “under the hood”, it seems as if Need For Speed is in pretty safe hands. The main bulk of the gameplay experience plays very much like last year’s Need For Speed: Most Wanted. You drive around the game’s world of Redview County in a vehicle mostly decided by which faction you’ve chosen to play as at the moment – Cops or Racers – and will partake in events by driving up to the start location and tapping on the left bumper. In order to get to the start locations in the first place, you have a couple of options at your disposal. You can either choose the race from the map, and let the game draw a GPS route for you on the minimap, choose the race from a selection of options in the “EasyDrive” menu, or just select the race from the map when you leave your Hideout/Command Post and get dumped into the game world right at the race’s starting location. 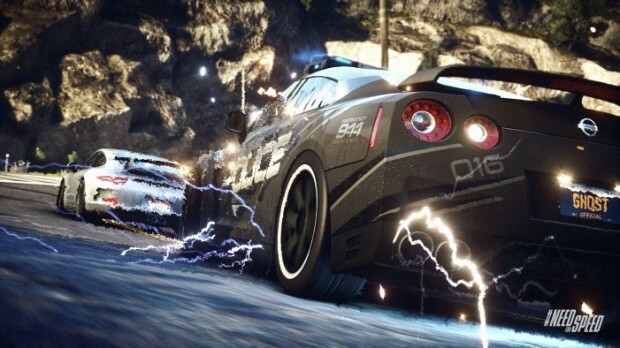 One of the most obvious things about Need For Speed: Rivals is that you’ll never find yourself lacking in things to do. The game’s world is littered with speed cameras, races, speed areas and more, and that’s before you even start bringing other people into it. You’ll constantly find yourself casually driving down a section of road, come across something where a friend or rival is higher than you on the SpeedWall, and lose a few hours of your life as you try and top them in a game of “I’m better than you”. The multiplayer aspect of the game is both Need For Speed: Rivals’ greatest triumph and its biggest downfall. On the one hand, there’s a great feeling to have your world populated with real people. Seeing them drive past you on their own race while you’re on yours gives the world a great populated feeling, and when you start recognising the names, even when they’re not from your friends lists, a definite sense of rivalry starts up. So much so that you’ll often find yourself going out of your way to mess with their heads, and their scores. Starting a head-to-head race with another player is as easy as driving up behind them and pressing the left bumper button. At this point the race starts, decides an end point and just lets you get down to the driving without bothering you with menus and settings. It’s the type of multiplayer that I’ve always wanted. No messing about with lobbies, no game modes or types, just quick races wherever and whenever you want them. The types of race which populate the world of Need For Speed: Rivals obviously change depending on whether you’re playing as a Cop or a Racer. 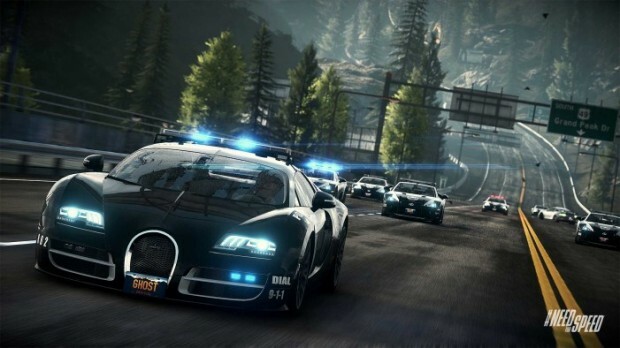 The Racers will be treated to objectives that centre around beating other players to certain locations of the map, while the Cops will often be asked to chase other people down, or respond to calls the fastest. If you’re playing as a Cop, and you want to challenge a Racer to a challenge, all you have to do is position yourself behind them and turn on the sirens. The pursuit will start and will only end when you’ve taken the Racer out – by ramming into them until their health bar has totally depleted – or they’ve gotten away from you – which is never an option. The lack of a lobby system when you want to race against another person is because you’re already in your own instance of the world, with a dozen or so other people. So you’re already matched together and there’s no need to do it all again. That said, however, there is obviously going to be a point where you have to be matched up, and that’s when the game first starts. 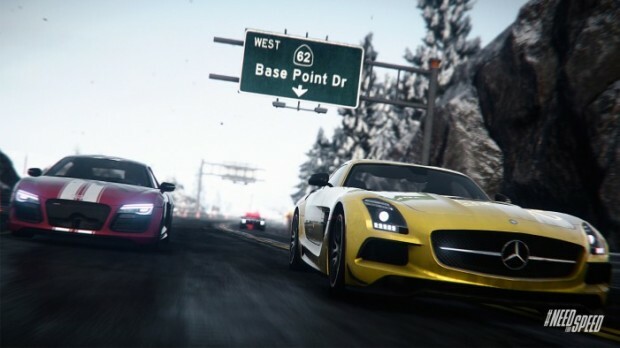 When you first start Need For Speed: Rivals, and you choose to enter the game, you’ll first have to go through the tired process of finding a game to join. This process can take up to five minutes of tedious waiting; something which is still the most infuriating thing known to any gamer. All I want to do is have a quick race; I don’t even care about playing with other people, can’t I just play? Nope. Eventually, if you still can’t find a game, you’ll be placed into the game world on your own, but that’s not until you’ve spent a good long while doing nothing but waiting. Progression through Need For Speed: Rivals is done via a levelling up and ranking system. Once you’ve completed one of the SpeedWalls – you’ll be given a choice of three possible selections at the start of each section of the game – you’ll increase your experience based on how many Speed Points you were able to collect between when you left the garage and when you returned to it. Each level you acquire will unlock a slew of new toys to play with; sometimes it’s a new car, other times it may be a new power to equip in order to make your life on the open road the little bit easier. 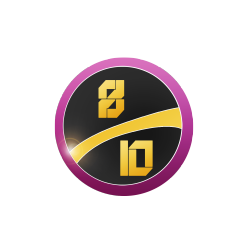 The levelling and ranking system makes it easy to know how well you’re progressing through the title, and it never gets old to return to the garage and see all the new things you’ve unlocked. Further to the game you’ll be playing on your console, there’s also a mobile application that connects to the game in various different ways. OverWatch gives you a map of Redview County and populates it with people that are in that server at that particular moment in time, then gives you the tools needed to either make that person’s life more tolerable, or a living hell. You can heal their car, give them more nitrous or – if you’re feeling a little more evil than angelic – you can put roadblocks in your rival’s way, or even send a police helicopter after them. This is fun when you’re doing it against random rivals, but playing with actual friends takes the whole experience to a whole new level of fun. VERDICT: Need For Speed: Rivals is an impressive racer held back from true greatness by a couple of issues. The fact that you’ll spend a good deal of time waiting at the loading screen just to join a game is a problem that simply can’t be overlooked. The amount of races and things to do is impressive, but that face remains – as with the other recent entries into the series – if you don’t have a good selection of people on your friends list actively playing the game, you’ll find the world of Redview County a little sparse and lacking. The visuals make up for a lot of the other downfalls though: the third iteration of the Frostbyte engine looks fantastic and I often found myself thinking that if this is what the new consoles are capable of with the first wave of games, then the future of video games is going to look very impressive indeed. Need For Speed: Rivals is a must have for fans of racing games with a friends list full of similar gamers; everyone else should weigh up their options. There’s plenty to do, but be prepared for some mild annoyance.